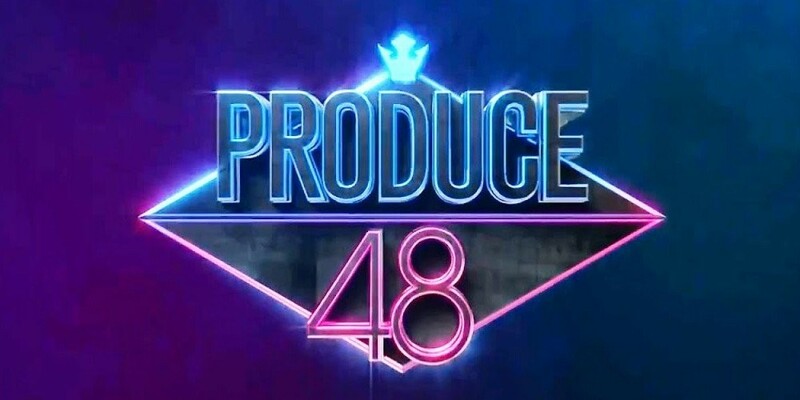 Mnet has revealed how much the 'Produce 48' contestants will be getting paid for their appearance. On April 17, an insider from Mnet told media outlets that each participant will be receiving a wage of 100,000 Won ($93.58USD) for each episode. Trainees who participate in a song release will receive 1 million Won ($936USD) per track. In season 1 and 2 of the hit competitive reality show 'Produce 101', participants did not receive appearance fees from Mnet and split revenue they received from song releases. The insider further stated all the participants will be paid equally. As previously reported, the winners among the pool of 96 trainees will promote in both Korea and Japan for 2.5 years after the 'Produce 101' x AKB48 collaboration series 'Produce 48' comes to an end. 'Produce 48', featuring F.T. Island's Hongki, Soyu, Cheetah, and more, will premiere in June.